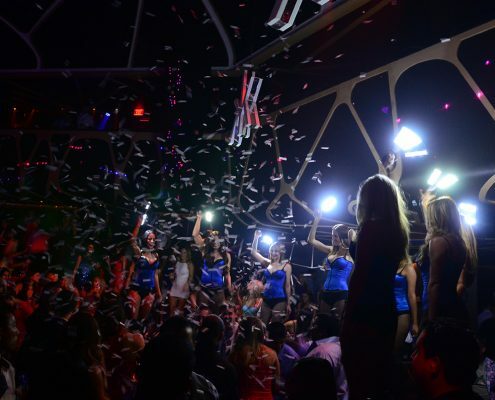 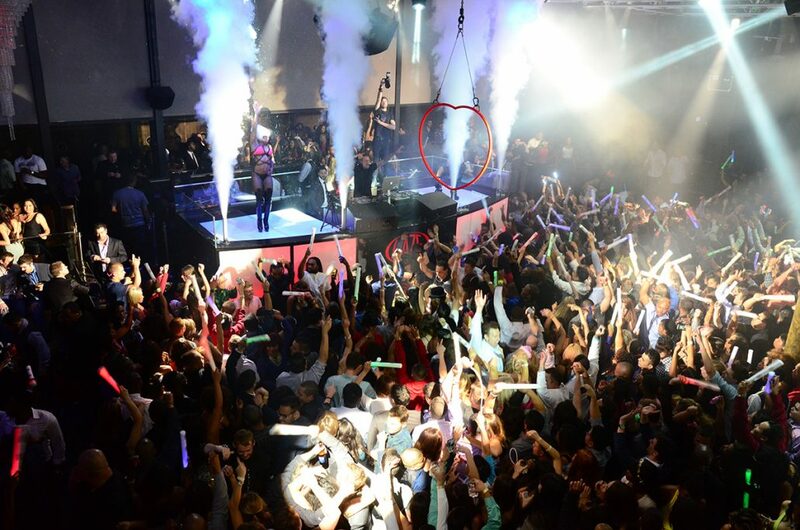 Whether making table reservations or looking to get in on general admission, arriving early (10:00pm) on the weekends is strongly suggested as the lines can be the longest of any club on The Strip. 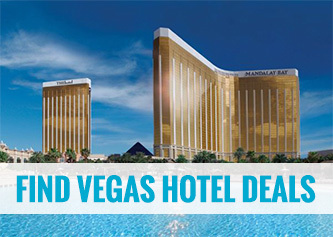 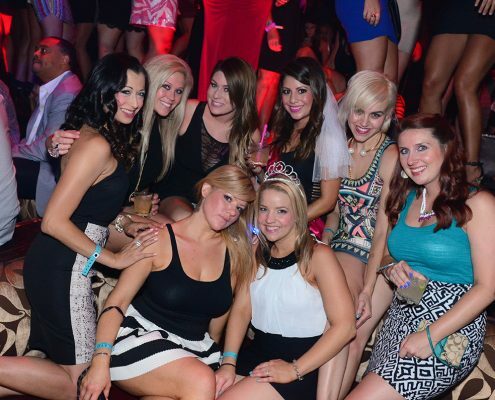 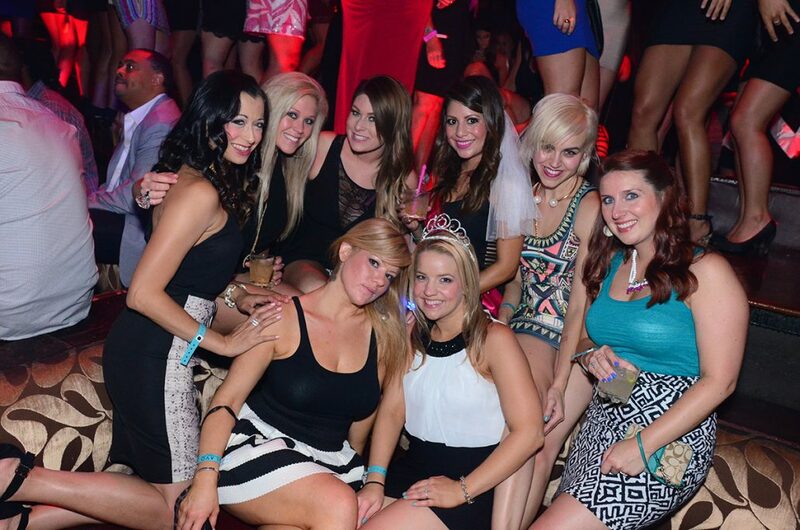 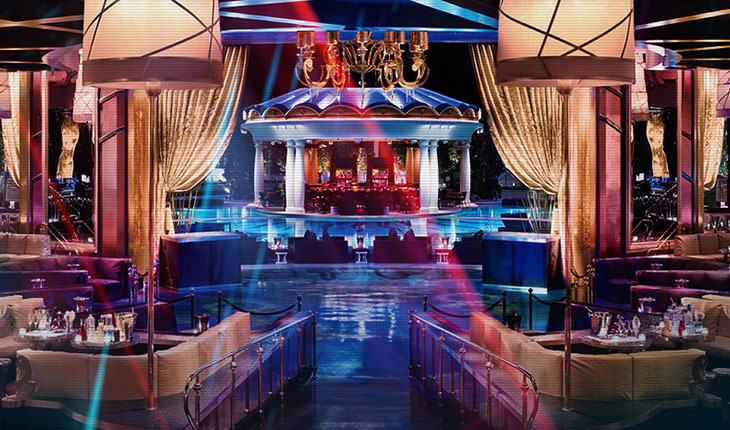 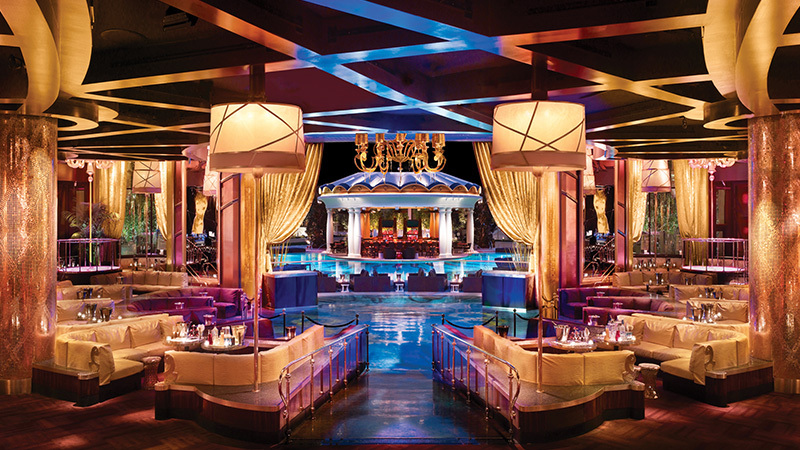 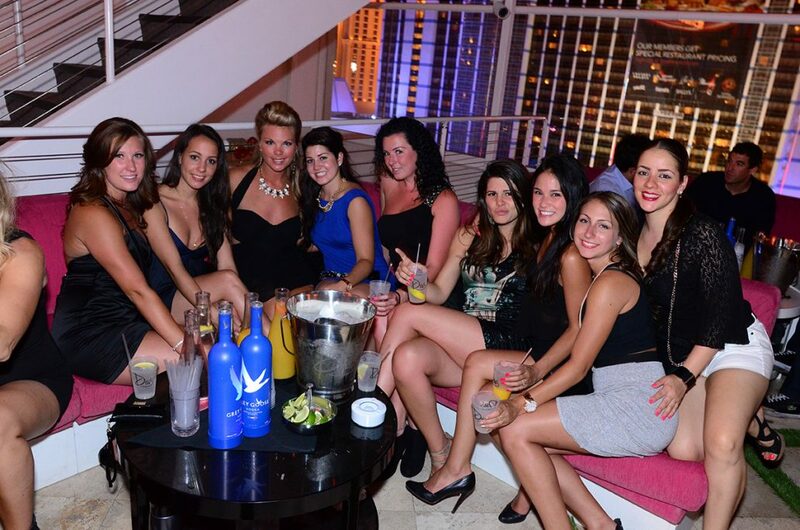 If looking to take your Las Vegas nightclub experience to the highest level Imaginable? 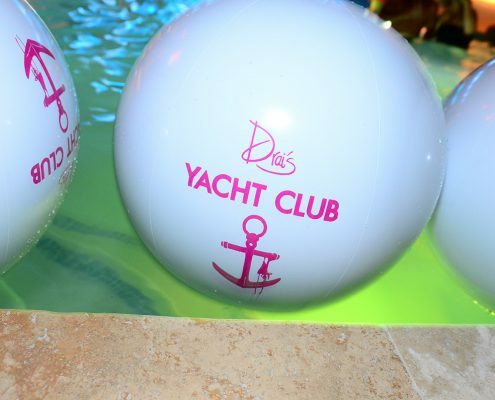 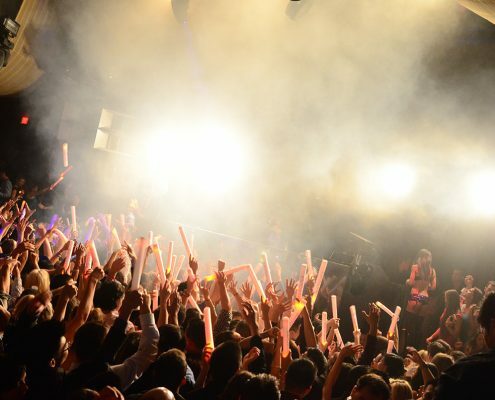 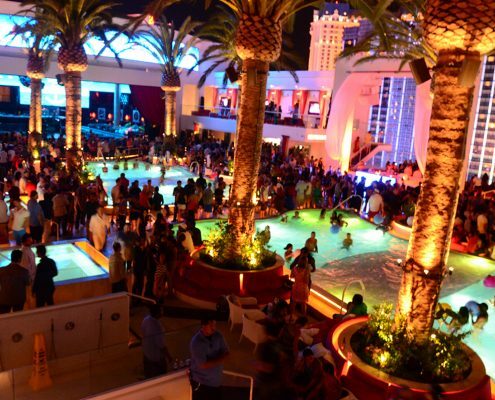 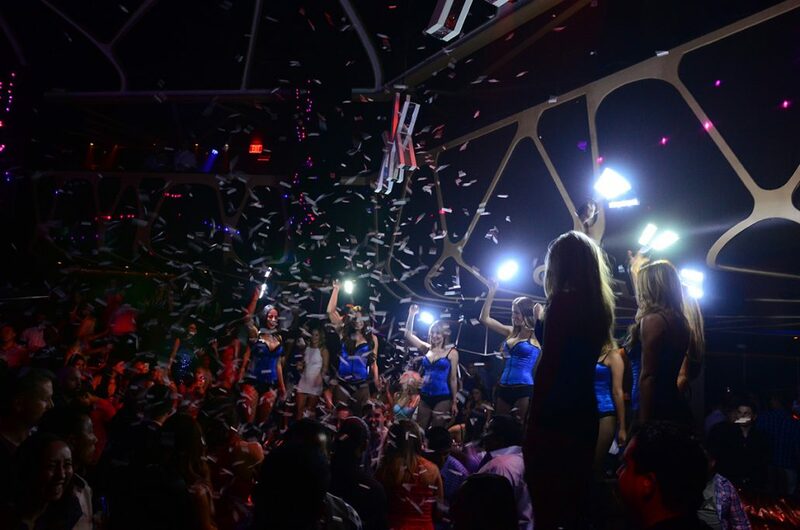 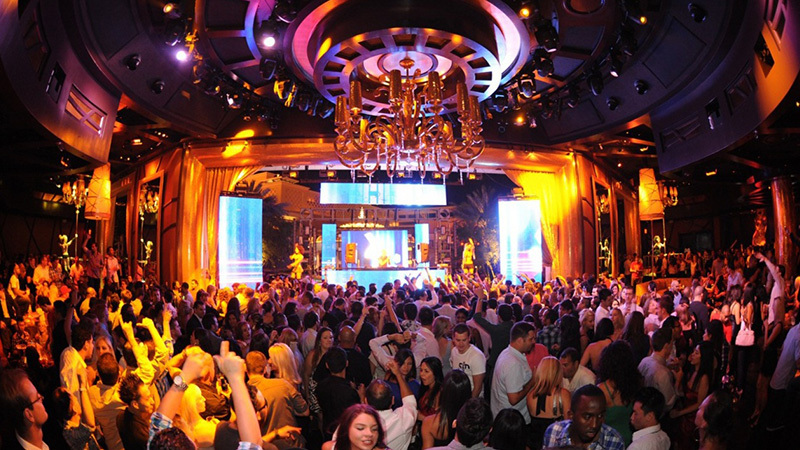 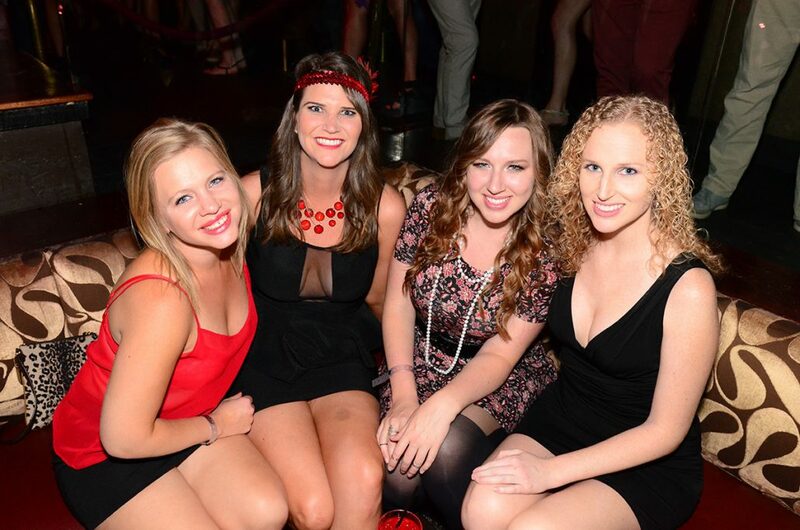 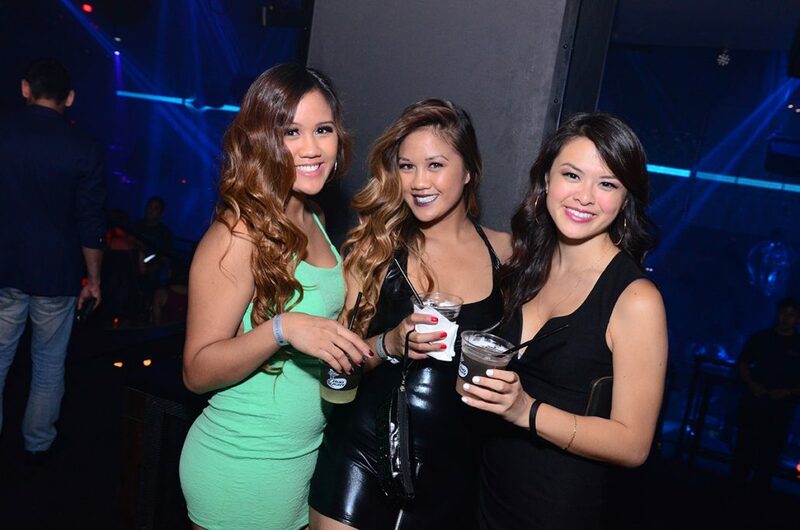 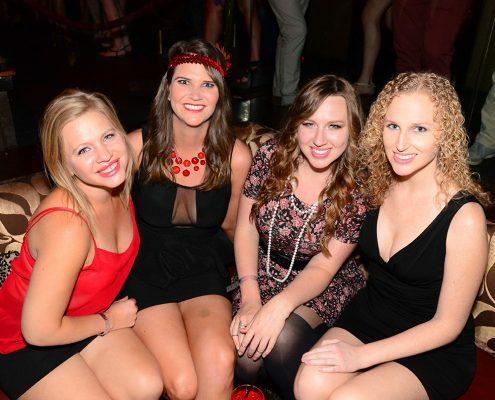 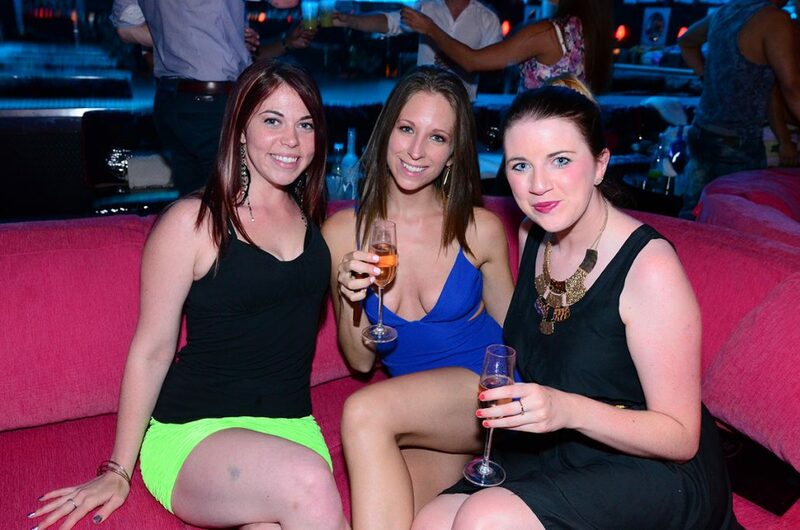 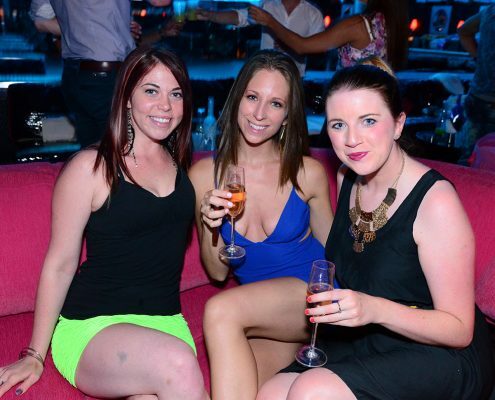 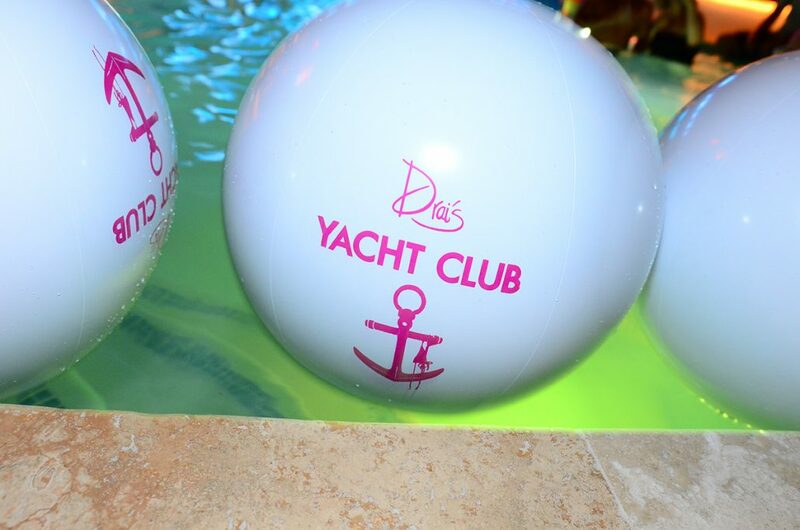 XS Nightclub is the place for you. 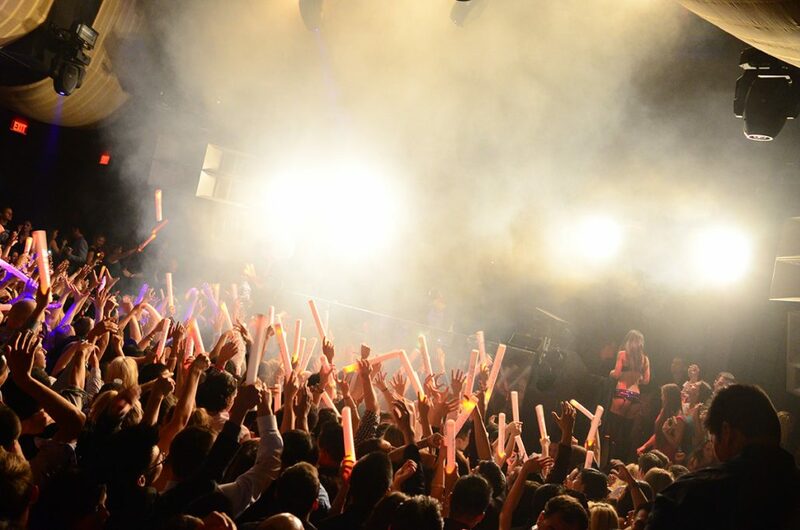 Nowhere will you find more beautiful people wanting to party like there is no tomorrow. 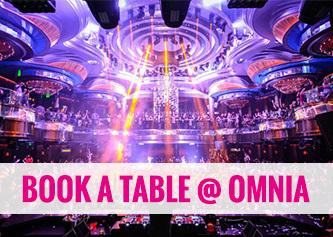 We strongly suggest booking tables a week in advance and on holidays or special events two weeks is more appropriate. 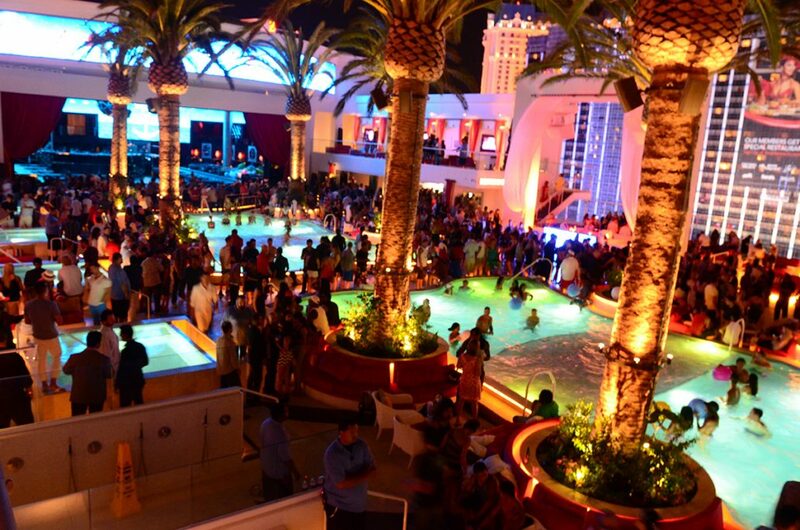 Sunday: 9:30pm – 4:00am (only for Sunday Night Swim) During the rest of the year it is 10:30 pm – 4:00 am.